Use this category when you want a copy of your post to display on the LIS blog. The Libraries will have reduced hours for the upcoming Thanksgiving break. As of today, all item records in Millennium will have a “last updated date” of 7/5/16. This is regardless of when they were actually last updated, due to the fiscal rollover of “year to date” circ data. If anyone runs lists or anything based on that date, make a note. 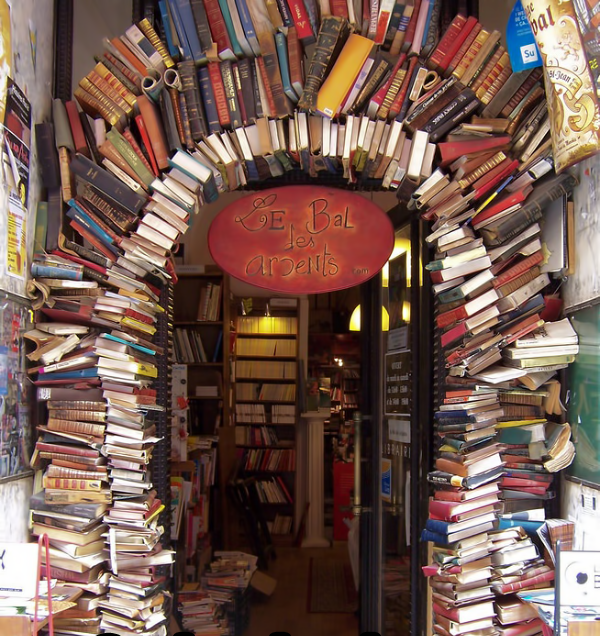 Can we do this at the entrance to the Library? Our circulation student staff member Evan, created a Go link for our language students. It is called go/llg and it is found in the Middlebury Gotionary. It accesses a map which shows the Davis library locations of language areas, including dictionaries for all languages, literature for Hebrew, Russian, Chinese, French, Italian, Spanish, Portuguese and German. We are also keeping a sign of this map on our circulation desk for visitors. 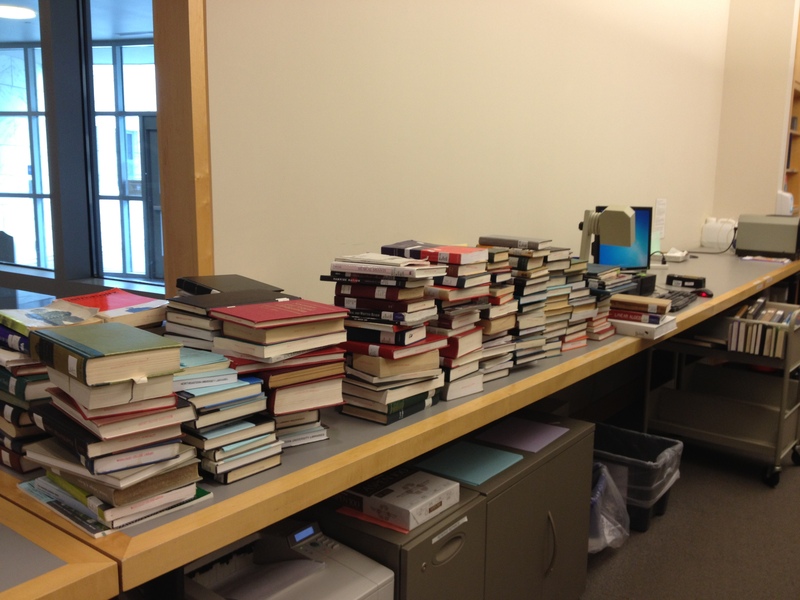 For the past eight years, I have been covering the circ desk on Sundays, either at Music or here at Davis. That era now comes to an end, and I pass the torch to Lexa deCourval. Starting Sunday, June 23rd, Lexa will be behind the desk during the days on Sundays. I will finally return to a normal M-F schedule the week of July 1st. Do they still show football games on Sundays? If you are looking for foreign language music CD’s, here is the best way to do it. 3. In the right hand column, near the bottom, there should be a link that says “Chinese (or whatever langauge) CD’s”. That takes you to a specialized MIDCAT search. Please ask Dan (x5928) if you have any questions.